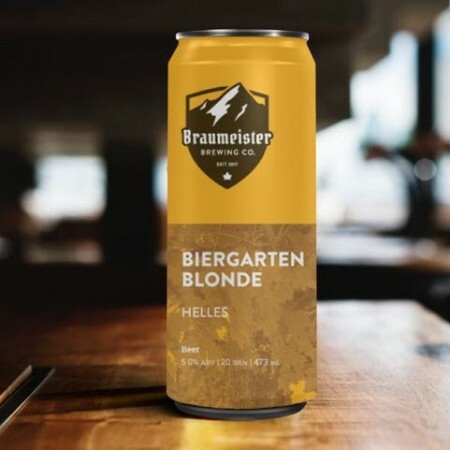 CARLETON PLACE, ON – Braumeister Brewing has announced that after opening late last month with a pair of seasonal beers available, it is now ready to launch its two core brands. 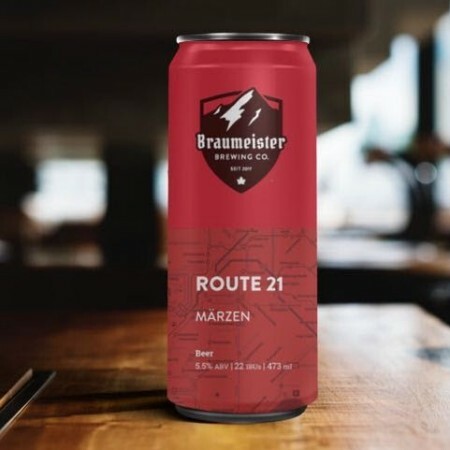 Route 21 Märzen (5.5% abv, 22 IBU), featuring “a deep copper colour and an elegant, slightly toasted maltiness and aroma,” and Biergarten Blonde Helles (5% abv, 20 IBU), described as “golden coloured, full-bodied, and balanced by noble hops [and] a slight sweetness,” will both be unveiled at the brewery this Friday September 14th. Both new beers will be on tap, alongside the previously available Stag Head Altbier (5% abv, 25 IBU) and Rheinwasser Kölsch-Style Ale (4.8% abv, 22 IBU). Cans of the flagship beers will also be available to purchase, with the other two joining them in the retail shop next week. For more details, see the brewery’s website and Facebook page.